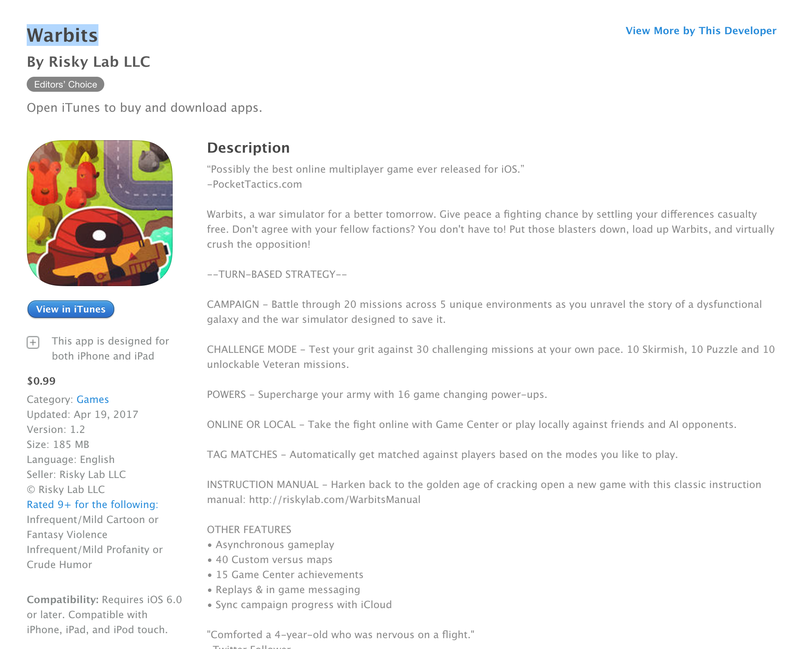 Warbits is now available for just $1 on iOS. 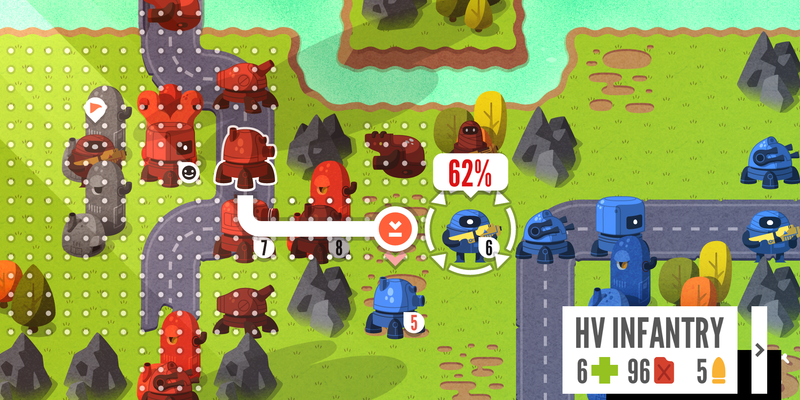 This is the very lowest we have ever seen the colorful turn-based war sim drop on the App Store. Rated 4+ stars from over 1,000 gamers. Duet Display for iOS/Mac is still 50% off, the ThinkInvisible iOS trivia game is free for first time in a year and Link Twin dropped to just $1. This morning Cut the Rope Magic on iOS went free for the very first time (Reg. $1). Warbits, a war simulator for a better tomorrow. Give peace a fighting chance by settling your differences casualty free. Don’t agree with your fellow factions? You don’t have to! Put those blasters down, load up Warbits, and virtually crush the opposition! CAMPAIGN – Battle through 20 missions across 5 unique environments as you unravel the story of a dysfunctional galaxy and the war simulator designed to save it. CHALLENGE MODE – Test your grit against 30 challenging missions at your own pace. 10 Skirmish, 10 Puzzle and 10 unlockable Veteran missions. POWERS – Supercharge your army with 16 game changing power-ups. ONLINE OR LOCAL – Take the fight online with Game Center or play locally against friends and AI opponents. TAG MATCHES – Automatically get matched against players based on the modes you like to play.